One of the worst parts about working long hours is not always having access to snacks all day. For most, if you wait long enough without eating the nasty cravings kick in. These cravings are the ones like cake, cookies, pie, and ice cream. The simple sugars that your starving body can use up quickly. If you are able to plan your meals throughout the day you can avoid these cravings. Let’s face it, sometimes you are stuck with an attending who is not human and doesn’t eat for 12 hours a day, you should be prepared to find a way to get around this and not starve! I realize time is always the limiting factor in a busy day, so many of the suggestions I have take little time to prepare and can be consumed on the go. The best and easiest way I’ve found to be able to avoid starving throughout the day is to make sure to include fat and protein into every meal. The calories consumed from fats and proteins take longer for your body to break down, providing sustaining nutrition. I also try to eat the most calories for my day in my breakfast and lunch, or if I’m on nights, these are the meals that are providing energy for the part of the day I am working through usually. I usually try to make this about 400 calories with protein and fat with a goal to sustain me for 6 hours. 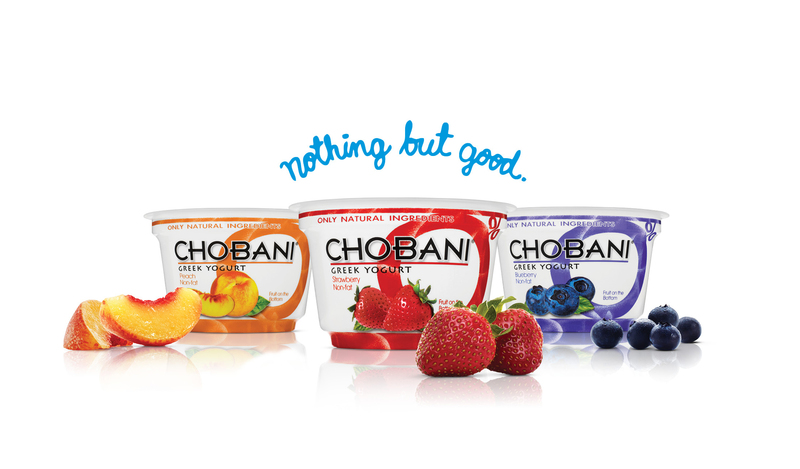 Greek yogurt, my favorite brand is Chobani, providing 13 grams of protein per serving! Some people can’t deal with the consistency of greek yogurt, I recommend giving it another try, trying different brands and/or adding some granola. Breakfast Burrito: Scrambled egg and cheese in a soft tortilla. You can make this very quickly in the microwave. Crack 1 egg in a small bowl, mix with fork, put in microwave for about 50 seconds until center is cooked. Remove from bowl and put in tortilla, add cheese on top, microwave all together for 10-15 seconds, wrap up and enjoy on the go! Hard boiled eggs: easy to boil for an entire week, peel them and you have a grab and go product for the entire week. Coffee with 2% or higher milk. I count this as calories and fat. I usually buy the starbucks doubleshots because I can drink them cold and don’t have to wait for my coffee to be made. They’re also small so they’re easy to finish quickly and small in volume so I know I won’t have to pee in the middle of surgery if I have an early case. Protein shakes: If you have a blender, buy some good quality protein powder and mix some milk, bananas, frozen fruit, etc. These are options that you should be able to carry in your white coat pockets and be able to sneak in between cases. 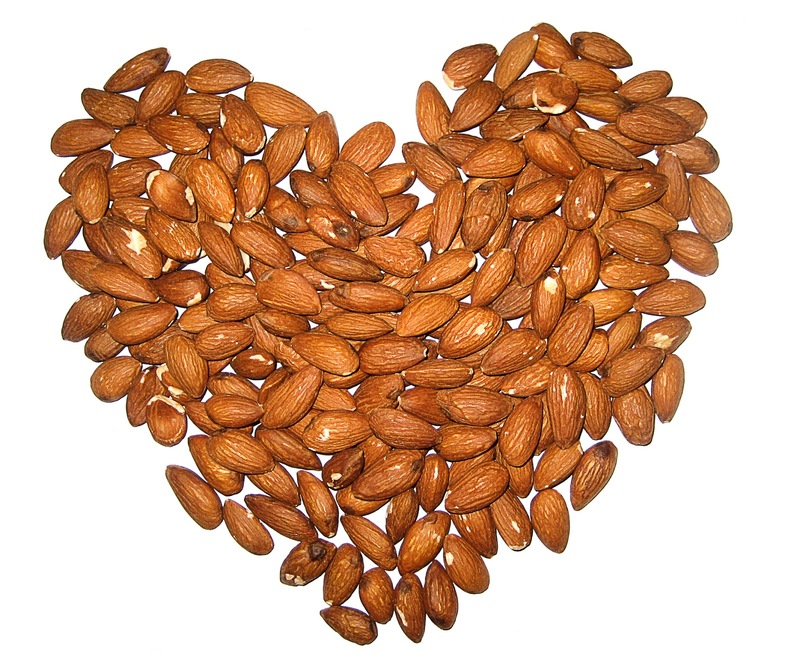 Almonds, Peanuts, other nuts: I find that 6 almonds sustain me for about an hour, easy to have a handful before going into a short procedure. Granola bars, protein bars: It’s all about finding the right bar. That means one that’s not weighed down with not-so-good extras like sugar, fat, and calories that may actually resemble something more like a candy bar than a protein bar. Do your research! 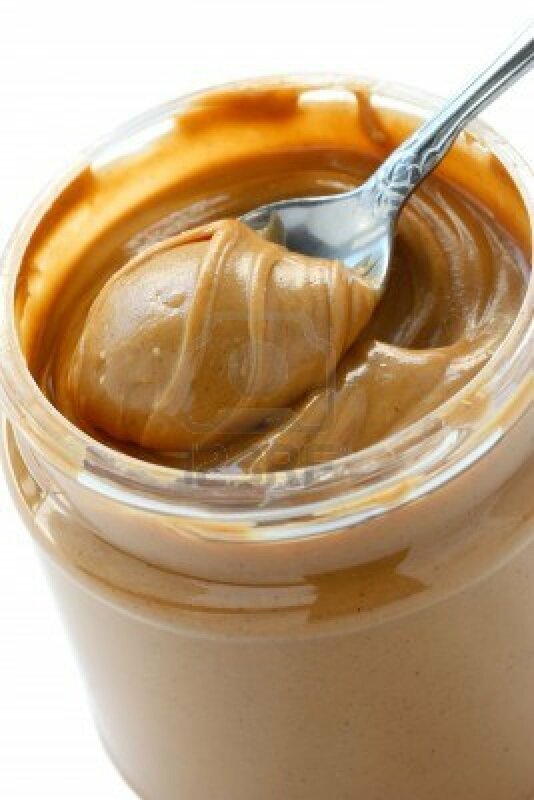 Peanut Butter & Crackers: Same idea, peanut butter is the common theme. Most floors in the hospital will keep peanut butter and crackers in a drawer somewhere. 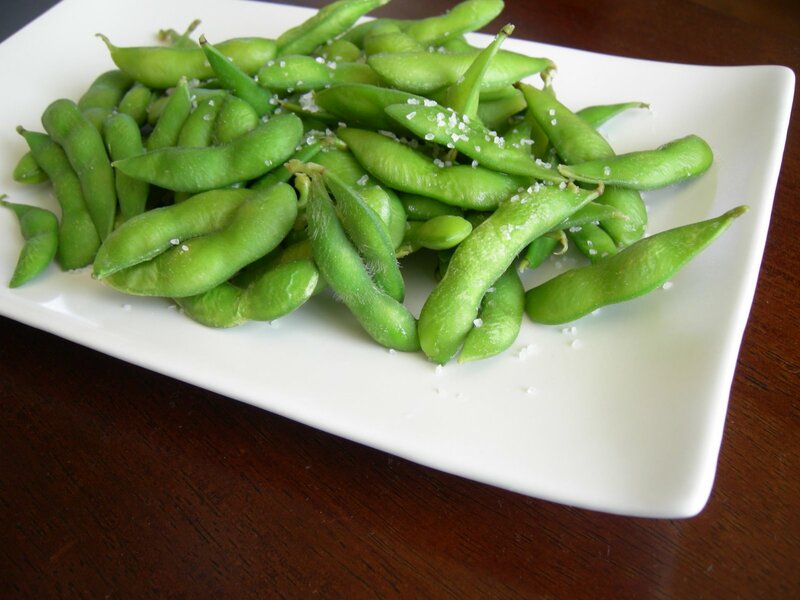 Edamame, aka Hippie Popcorn – One cup of the pods offers about 17 grams of protein. Buy them fresh and steam for about 6 minutes, or use the pre-cooked frozen variety and briefly microwave to defrost (about 2-3 minutes). Costco usually sells them in microwaveable bags that are in 1-2 serving sizes. Avocado, or Chips and guacamole – great source of fat. 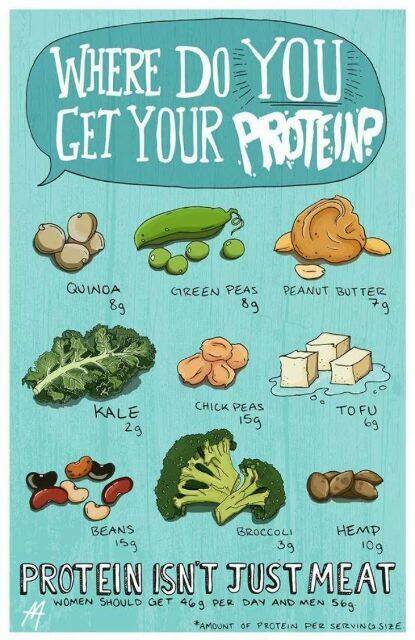 Add some salsa and it’s not so bad in terms of calories either! Hummus – a great protein source, made of garbanzo beans. This makes a great quick and easy dip or spread for vegetables and crackers. String Cheese – already packaged and ready to go! Tuna Fish: sandwiches or crackers with tuna is pretty easy to bring to work since you can buy the individual tuna packets and just make the sandwich at work. A George Foreman Grill is a must have for life on the go. You can throw frozen chicken breasts on the grill, walk away for 10 minutes and come back to a perfectly grilled chicken. I also liked to use “the George” for making panini sandwiches, and breakfast skillets with hashbrowns, eggs and bacon.